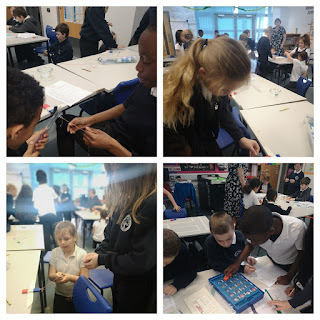 Year 4 thoroughly enjoyed Science this week. 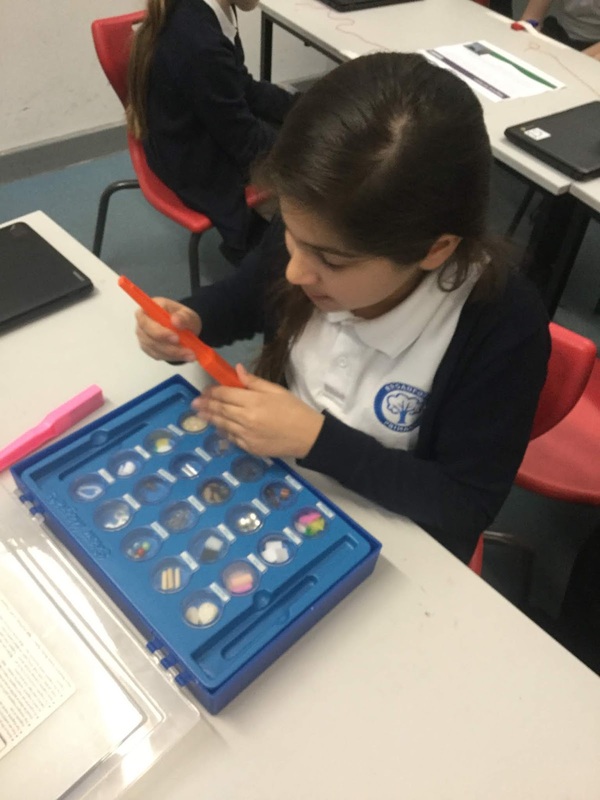 They became fully fledged Scientists and explored magnets through a variety of different activities. 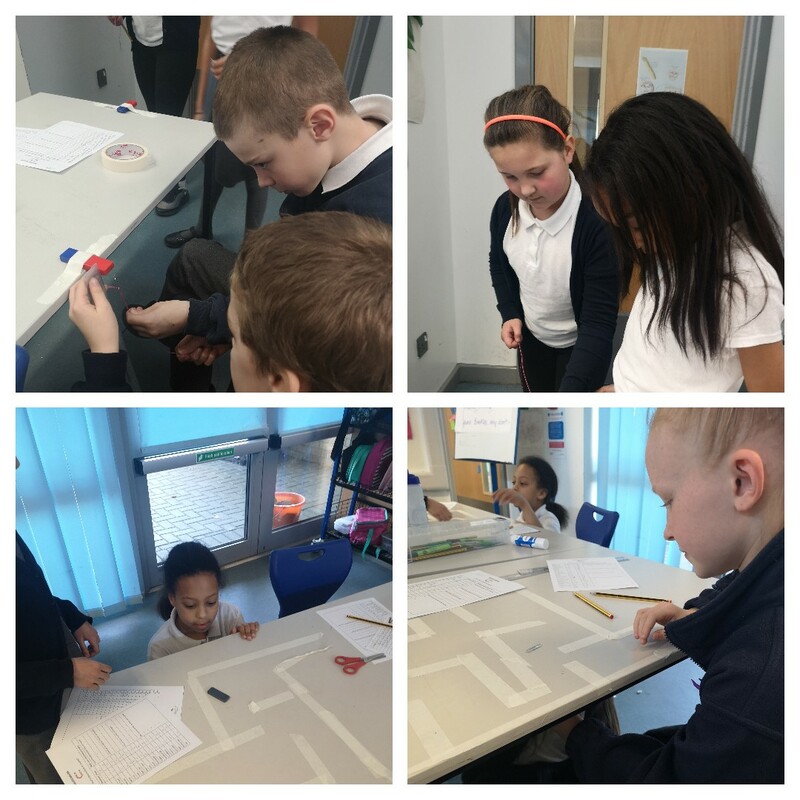 Using a magnet, the children needed to apply their directional knowledge to navigate their partner through a maze without looking. This required incredible communication skills! 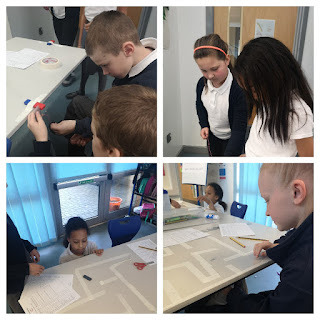 The children explored their classroom for magnetic materials and tests a range of metals. They tested for whether they were magnetic or not but also the strength of their magnetic field if they were. Archie discovered "Using different magnets changes how strong the field is, look this one flies up so much quicker than this one..."
Naz experimenting with different magnets and materials. Children were challenged with the 'levitating paperclip' challenge. They needed to remain steady to slowly pull the paperclip on a string away from the magnet to make it levitate in the air.